The Austin Chronicle wrote an article on Austin's large scale public art pieces. 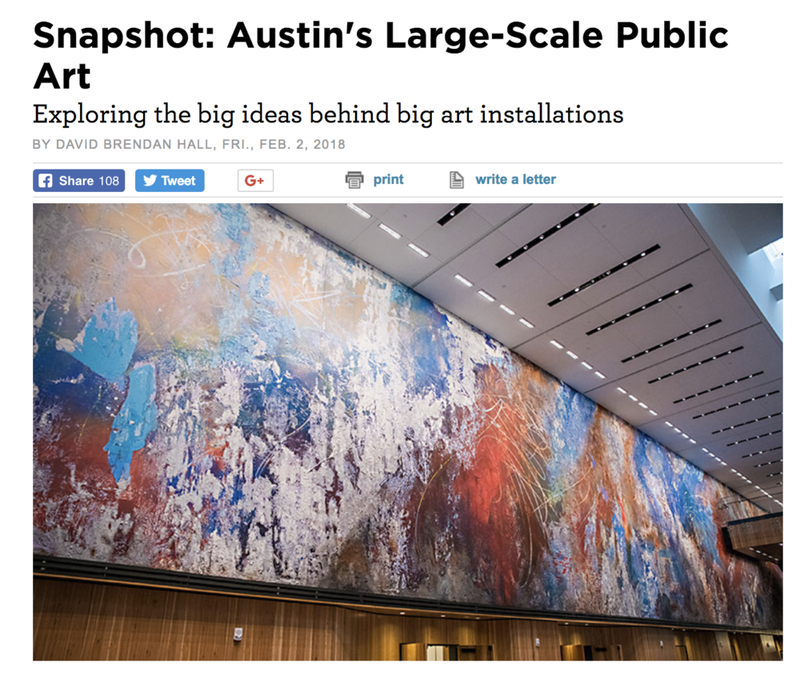 Lake Nessy is listed in the article Snapshot: Austin's Large Scale Public Art by David Brendan Hall. Click the button below to read the full article.